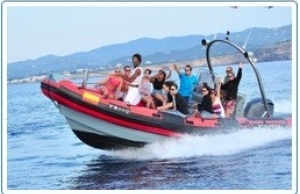 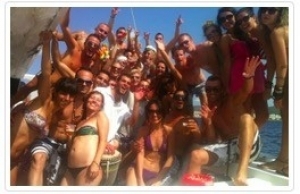 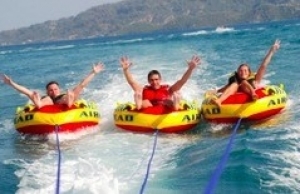 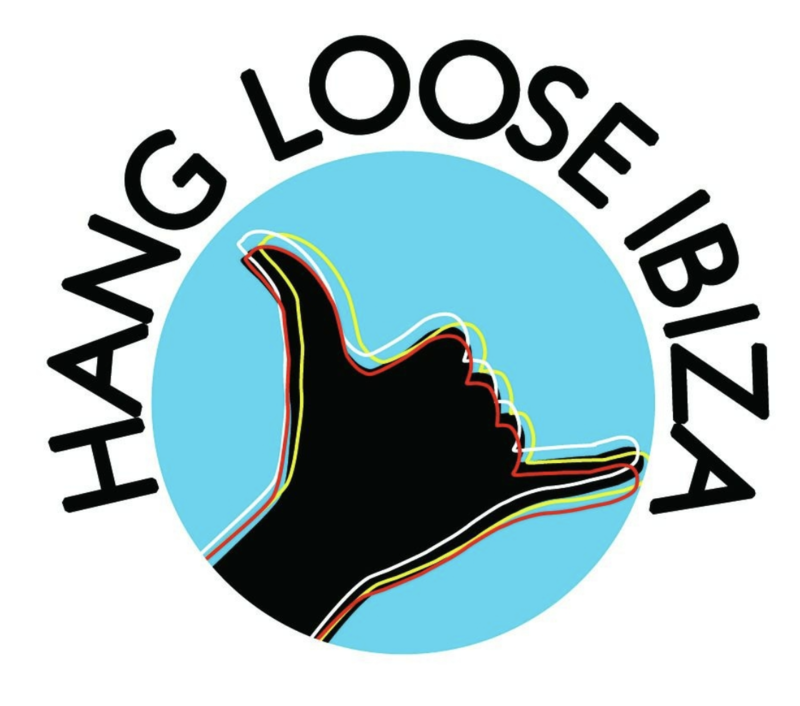 Hanglooseibiza.com is pleased to offer LiveChat support to our visitors. 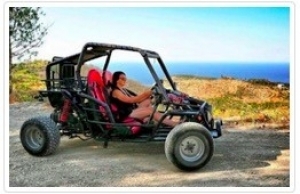 This new chat console control center allows us to answer all your questions on real time before or after your booking is complete, our main goal is to make sure that you choose the right activities to fit your needs. 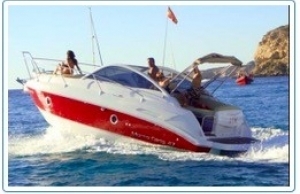 When there is no chat agent online it will be automatically direct to a contact form where you can send your question that will be answer as soon as a chat agent get back online.